Police have made arrests after drugs raids in Leamington. 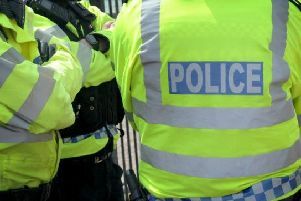 Officers searched two homes in North Leamington on Wednesday morning where illegal drugs were seized and arrests were made. Anyone with information should contact police on 101.